Interested in getting back into shape? Interested in doing some rehab? BeneFIT is the place for you. Launching this spring are 4 new programs to help you! If you are interested in any of the following, please call either location today and we’ll take your information down. Balance Program: This program is geared towards Seniors who have fallen recently, feel like they loose their balance too much, or just feel unsteady on their feet. It is an individualized program based off your balance testing and will focus on strength, static balance, dynamic balance, and gait training. Our staff under the direction of our Physical Therapists will guide you through a number of balance and strengthening exercises. Healthy Senior Program: This program is designed for seniors who have noticed a decline in their overall mobility but are not therapy candidates or for the senior who is looking to continue their program after being discharged from therapy. This Physical Therapist generated individual program is more self-directed but allows for weekly check ups with the therapist as you progress in your strength and endurance. 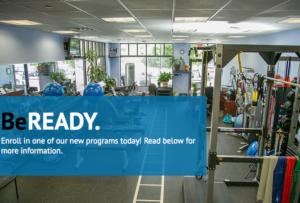 Step Down Program: This program is designed for any patient looking to have a great transition from therapy to the gym or other wellness/fitness activity. 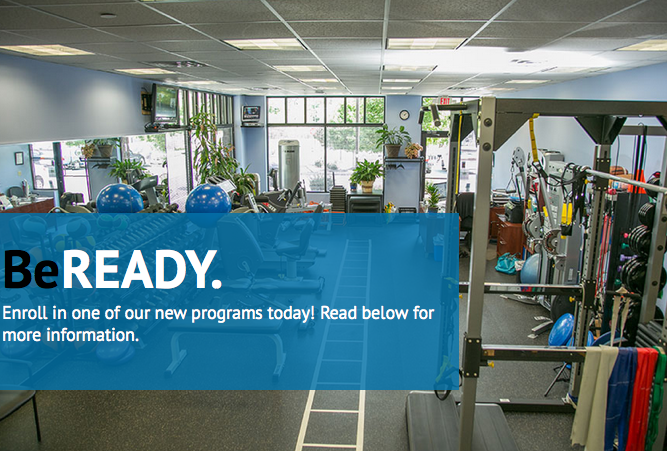 A member of our staff will generate an individualized program geared towards progressing you from therapy related exercising towards full participation in a gym or other similar setting, including proper form and posture, exercise prescription, exercise progression, and running/walking program development. Return to Sport Program: This program is for the athlete looking to make a smooth transition from Physical Therapy back to the game. It will incorporate agility, plyometric, and sport specific drills that traditional Physical Therapy practices often forget to include in your program or are neglected as the athlete recovers from their injury. Additionally, we offer a Post-Concussion Return to Sport program based off of current NFL post-concussion protocols.